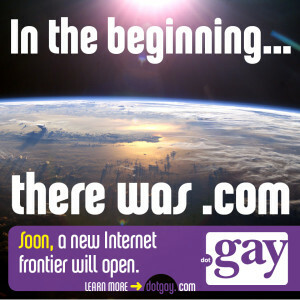 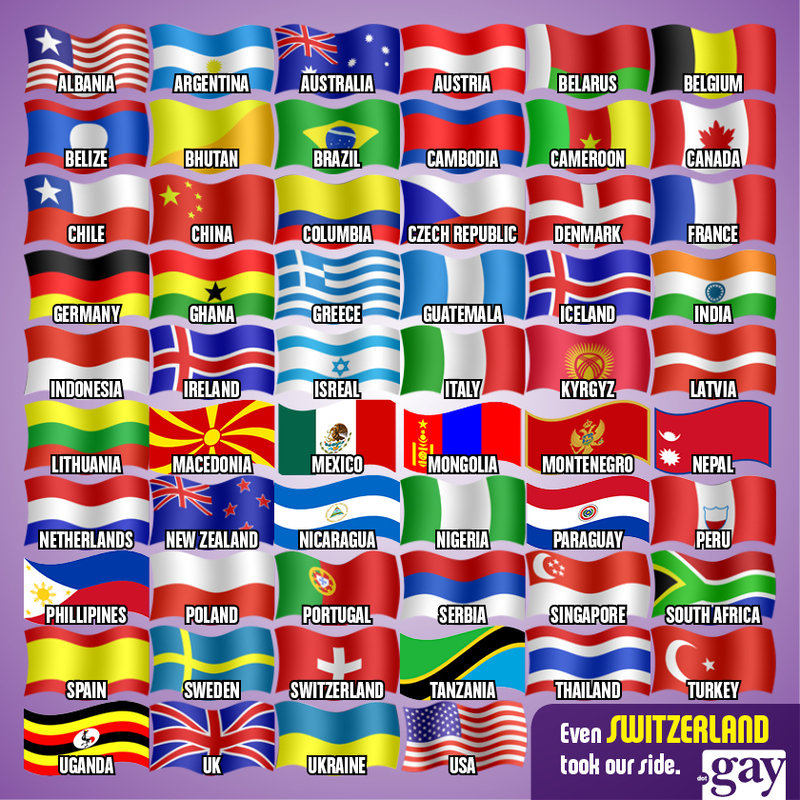 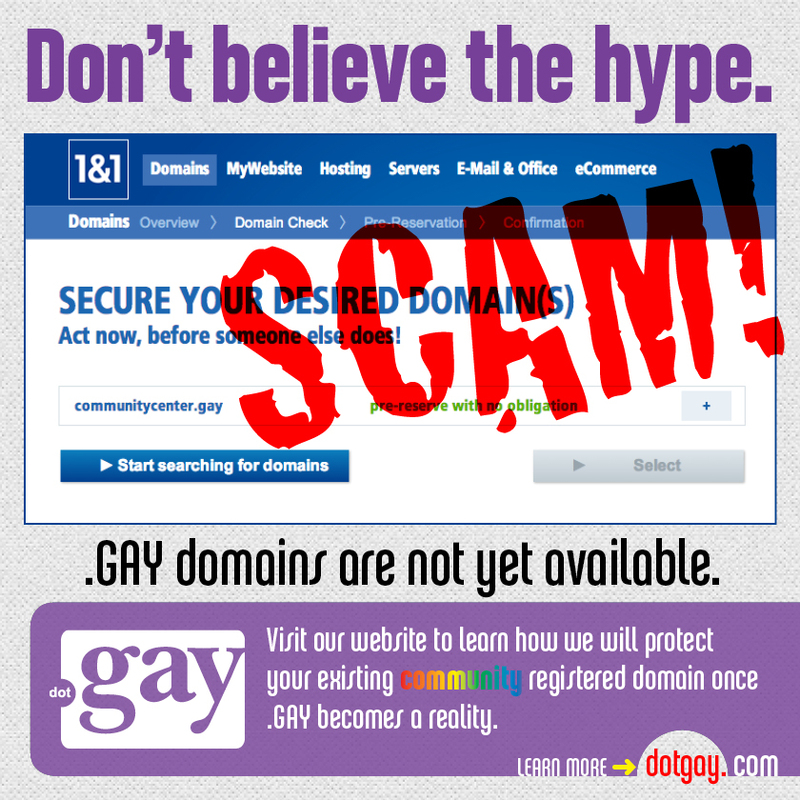 A public education communications campaign commissioned by Dot Gay LLC, one of handful of applicants vying for a contract with ICANN to manage a new internet domain space: .gay. 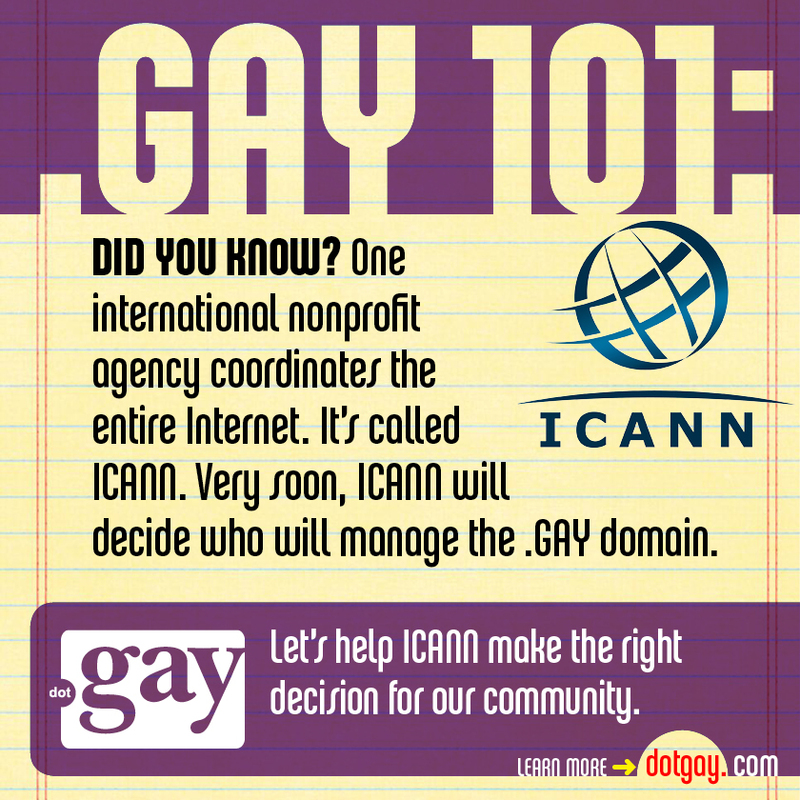 The aim of the campaign is to education people first that the domain is immenient, and may launch as soon as 2014 or 2015. 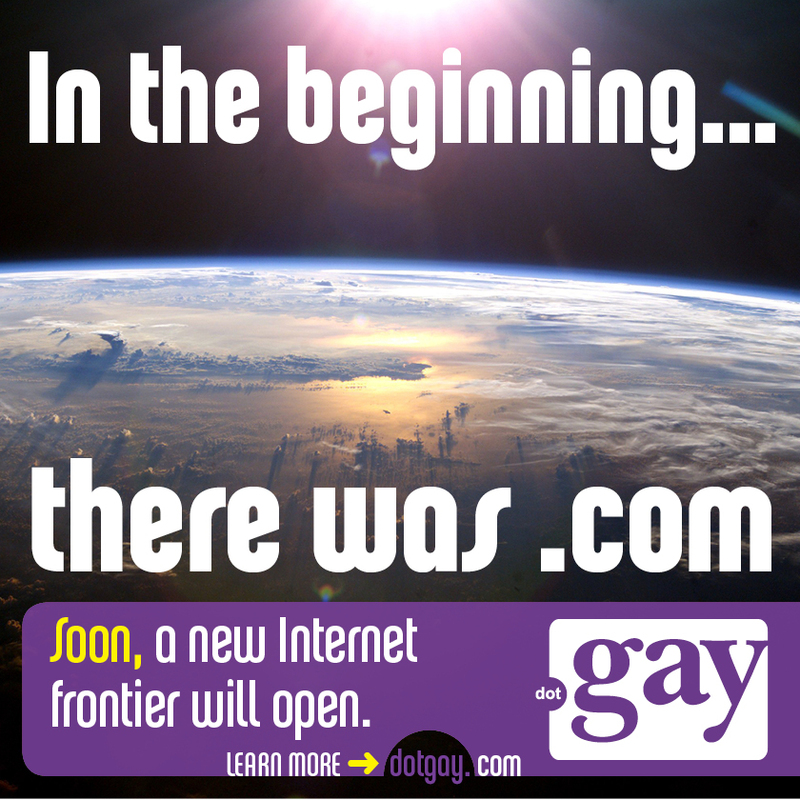 Also, to educate the public outside of the tech community what the new domain spaces will mean to them. 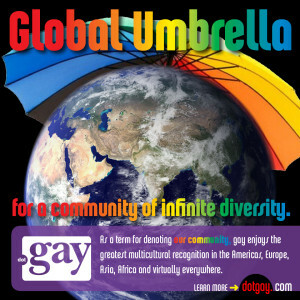 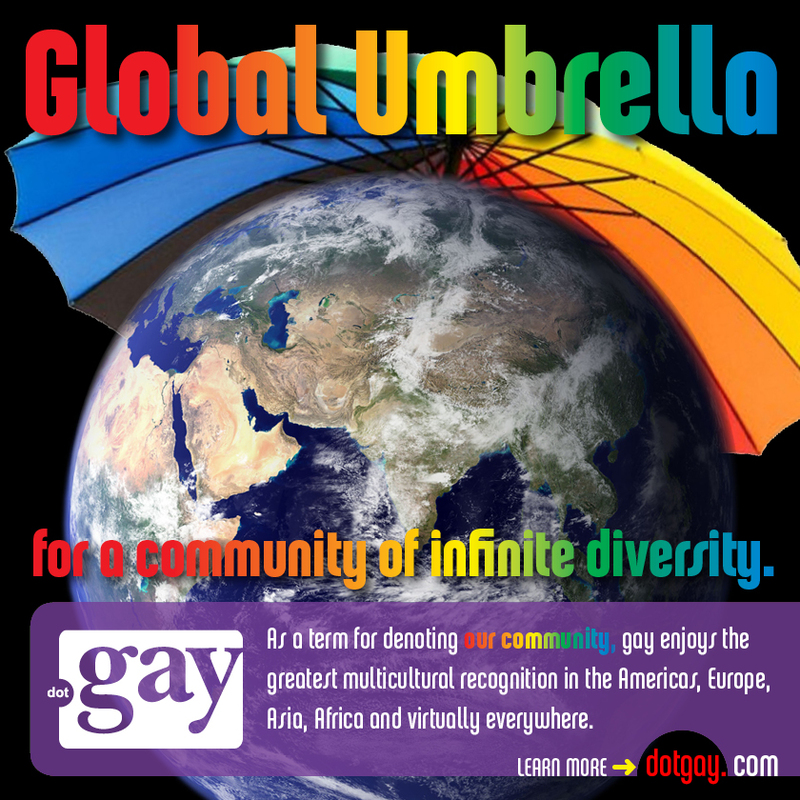 Dot Gay, LLC’s proposal is unique and offers many benefits to the affected LGBT community. 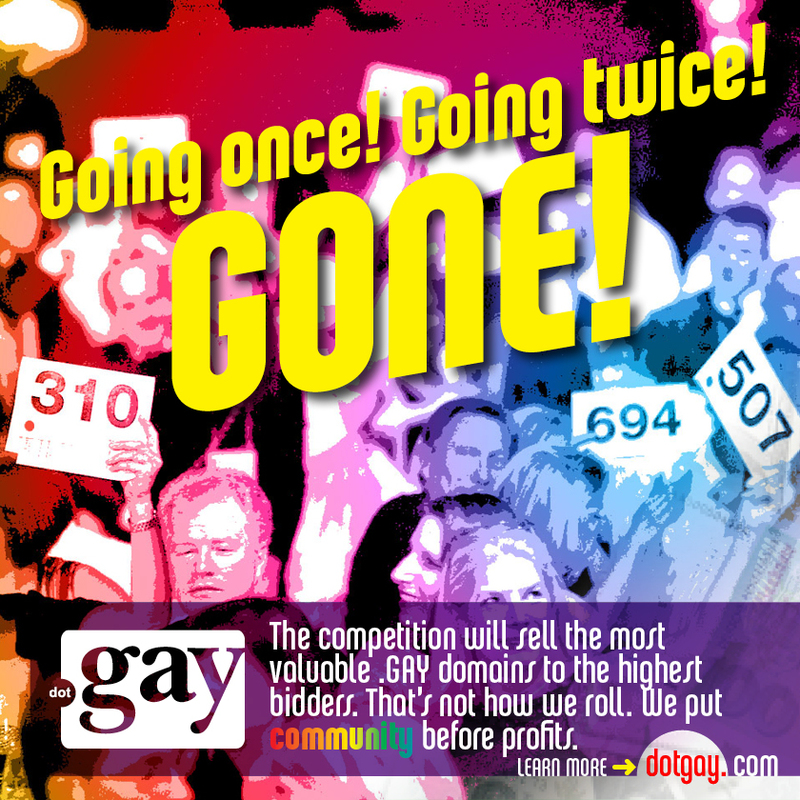 The aim was to educate casual users of the advantages of Dot Gay LLC’s proposal relative to competitors’ bids and highlight the broad coalition of support that had been built by Dot Gay LLC. 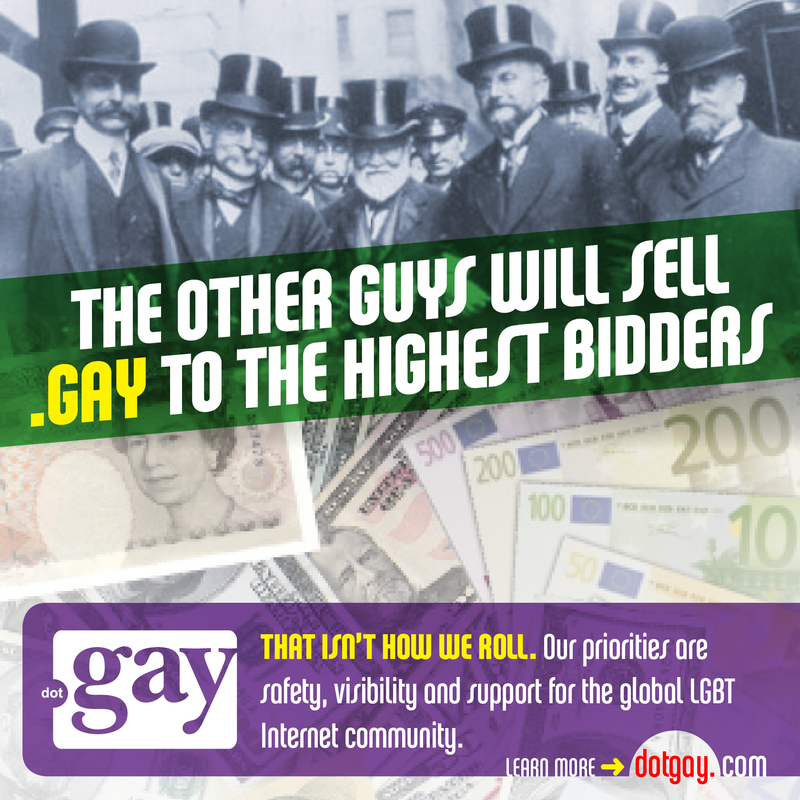 Also served to rally long-time allies and supporters in the tech and LGBT community that a decision from ICANN was imminent. 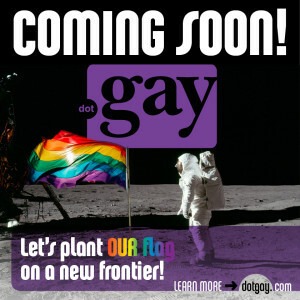 The astronomical imagery is intended to evoke the idea of new uncharted (cyber) space. 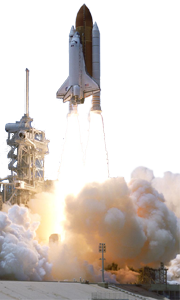 In addition to being beautiful and holding pretty universal appeal, NASA imagery offers the added advantage of being free, as it is all public domain.